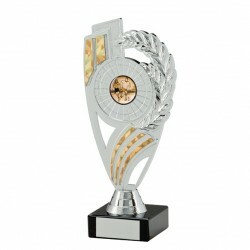 With over 1000 cheap sports trophies for sale online, we are one of the UK’s leading stores, offering you a wide range of school trophies and awards for football, golf, rugby, motor sports and much more. 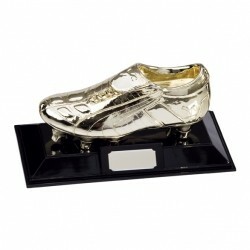 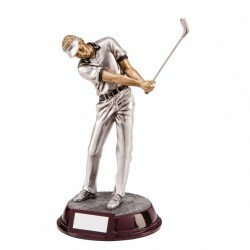 All of our trophies are prefect for award ceremonies, whether you need football trophies for a presentation, through to golf trophies for a tournament, we can offer you a wide range of sports trophies to ensure that there is a product to meet your specific needs. 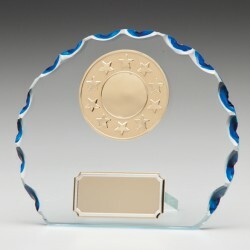 We also offer huge discounts on all of our items, saving you up to 50% off the RRP, as well as offering free engraving on all of our trophies and glass awards. 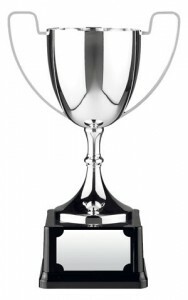 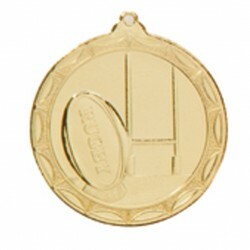 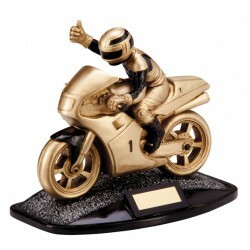 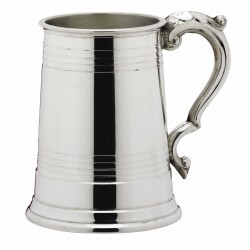 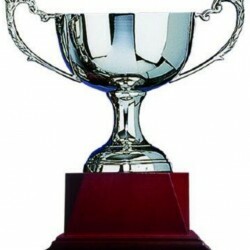 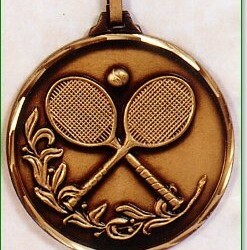 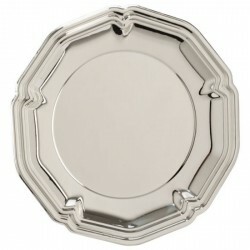 We have built a reputation throughout the UK over the past 25 years by consistently having a massive range of sports trophies for sale which are of an exquisite quality and available at excellent prices. 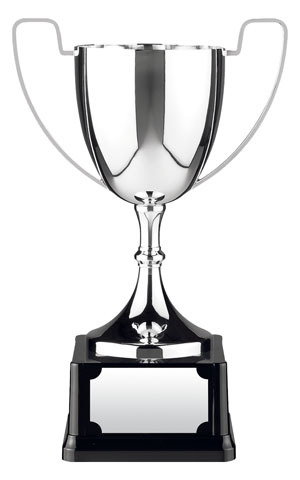 We have always ensured that we offer an exceptional service from our Cheshire base and now also offer a vast ecommerce platform, giving customers across the UK access to exceptional quality football trophies, golf trophies, rugby trophies and much more at low prices. 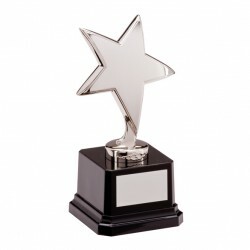 When you purchase a trophy online, it is personalised to your requirements by our expert engraving team who use the latest advances in technology to ensure that the quality of each unit is of the best quality and value. 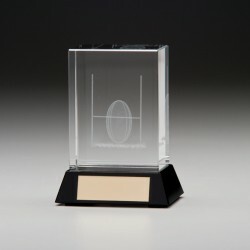 All of our sports trophies come with a FREE standard centre where illustrated and can be delivered quickly throughout the UK, with a transparent process throughout. 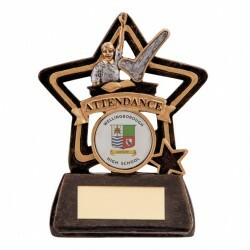 So whether you are looking for cheap school trophies, football trophies, golf trophies, plaques, shields or more, we have a wide range of sports trophies for sale online at exceptional prices. 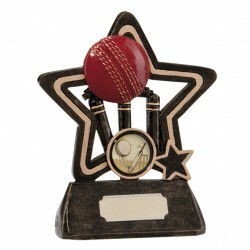 For more information or to purchase contact us today or shop easily online.